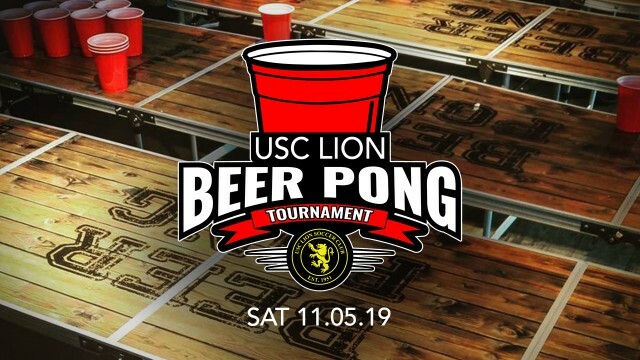 May 11th 2019 sees the return of the USC Lion Beer Pong Championships!! Will Adrian and Muzza retain their crown or will they get knocked out in the first round?? The night will be Golf themed so bring your clubs and your gloves and bonus points for bringing a caddy.. Dressing up is encouraged as there will be prizes for the best dressed team!! 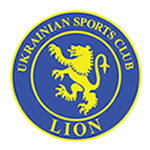 Teams that are registered and paid for by 4th of May will be eligible for the door prize! iPod Shuffle will be played on the night!! Pay $2.50 to add a song to the playlist. Once the list is full it will be played on shuffle throughout the night, LAST song played will take the money from the pot! Be sure to get in quick as places will fill up fast!! Speak to John Murray or Luke Hadaj for more info.